Too many connections are using the connection-based license: 6 of 3 connections currently in use. Please update your subscription or review license usage for your connections. You can remove license usage for all the connections by clicking: Clean all connection license usage. With the release of 4.0.0 version, we've introduced Connections. Every Relation is transformed into a separate Connection. You have multiple connections with the same Destination instance. The subscription license you are using is based on the number of your subscription connections. It is a known issue which has been fixed in 4.0.8 version. 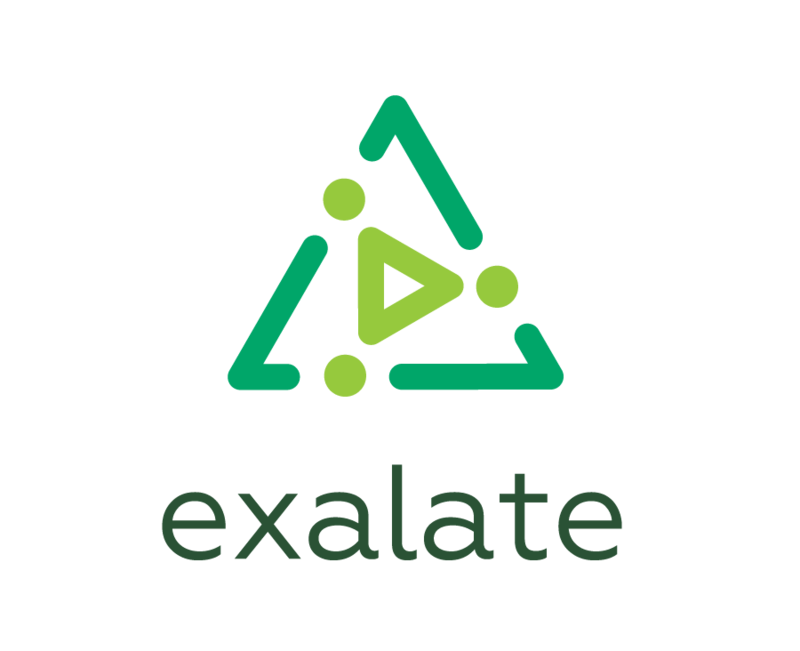 Please update the Exalate app to the latest version. The error should be fixed with the Connection update.